This railroad station was taken out of service about 30 years ago. The handsome brick building with the arched windows on the right was built in the 1850s for one of Samuel Lord’s daughters — Lord of Lord & Taylor fame. After being allowed to deteriorate into the worst sort of decrepitude, it was torn down about 5 years ago. The building, not the daughter. Corona? On the LIRR Port Washington Branch. elmhurst lirr station. photographer is on the west bound side of the station looking east. I still don’t see why the LIRR had to close down this station. Then again, this isn’t the only line of the LIRR to take off some of their stops on a line. 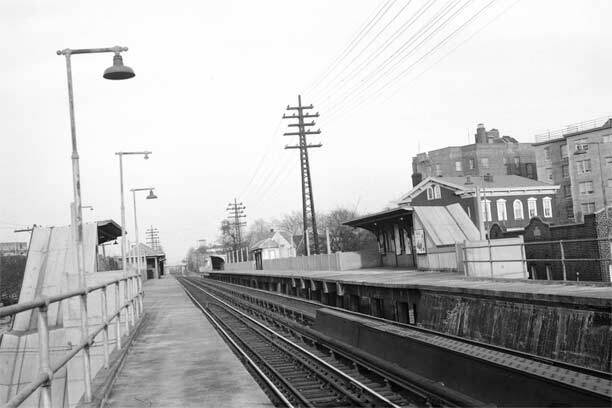 In 1972, they took off many stops from the Atlantic Avenue line between Jamaica and East NY as well. As a matter of fact, there were some lines that both the Hudson and Harlem lines of Metro North RR that were served until they were stopped as well, though some did have newer stops nearby. Ever since the Whitestone and Rockaway branches were removed, they left some of their areas without any other options of public transportation except for buses. Let’s not forget the IND Second System that could have helped a lot of areas if not shelved. I worked for the LIRR for 34 years in various jobs. 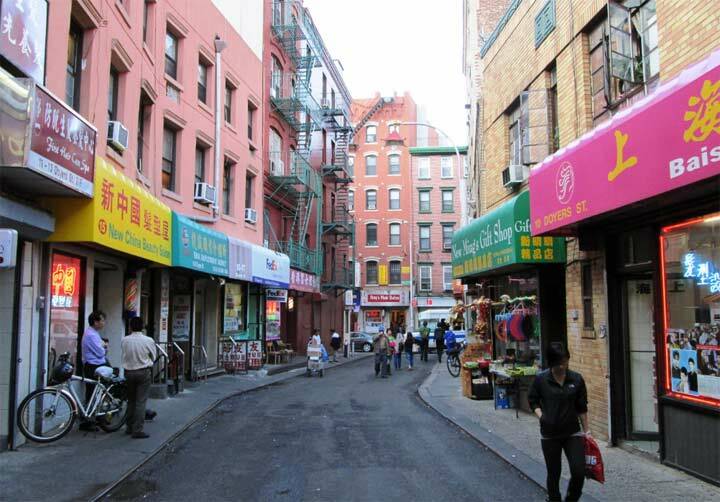 I had a relief job in 1976 that entailed one day at the Flushing Main Street station and two days and two weekend afternoons in Bayside. I was amazed at the number of one way tickets that I sold to Penn Station. However, there was a big gap in service around 8am and many passengers were frustrated by this so I started a petition for the passengers to sign. After a few weeks, and over one hundred signatures, I “RR mailed” it to Jamaica. My efforts, to say the least, were not appreciated by management. I was told that they had more than enough passengers and their main emphasis was service to Nassau and Suffolk Counties. The trains were at capacity and so was the entire system or so they said. In the 1970’s,there seemed to be a concerted effort to deemphasize intra city RR service. In the 1960’s there was a plan to utilize the two local tracks in the East Bronx of what is now Metro North’s Harlem line. Those tracks would be used by the long anticipated Second Avenue Subway. What a disaster that would have been since I think that MNCRR now uses three tracks GCT bound in the am and the opposite in the evening. I use the LIRR as a shuttle between Queens neighborhoods, tho I realize it’s more expensive to do that than the bus. I have always known they consider themselves a commuter line for Nassau and Suffolk customers, and till lately, did little to maintain their Queens stations.